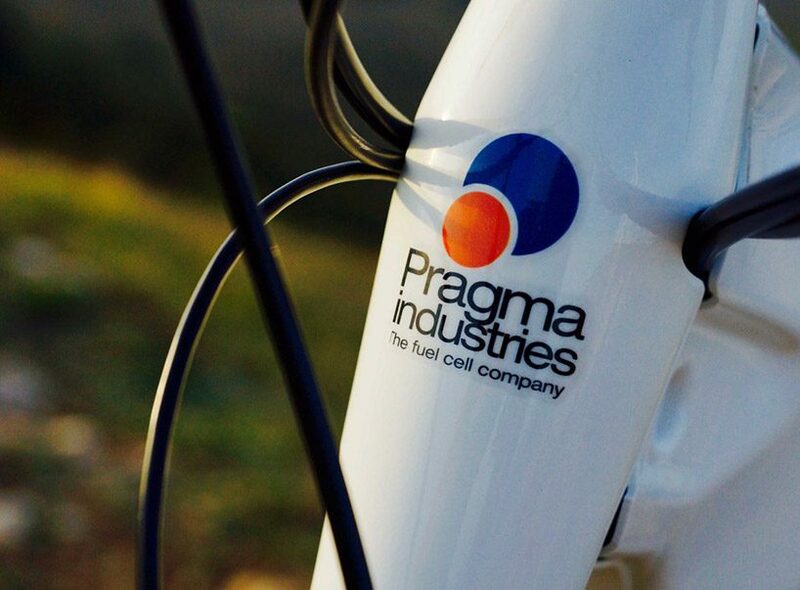 founded in 2004, pragma industries is a highly-skilled team of interdisciplinary engineers, scientists and technical staff, with specialisations ranging from mechanical engineering, electronics, automation and control, to software design and electrochemistry. 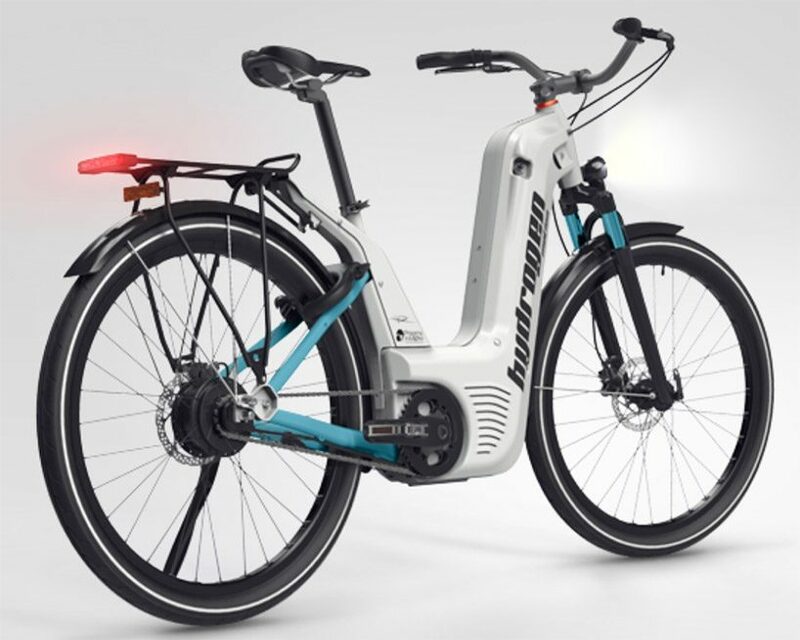 in its latest project, pragma industries has designed the first commercial-grade fuel cell pedelec bicycle, αlpha, integrating the OCS fuel cell technology. 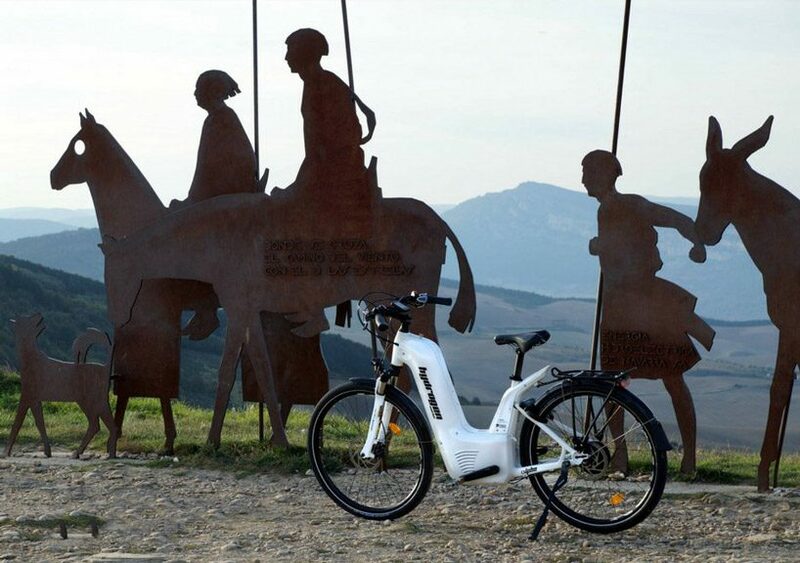 αlpha has been developed as a response of today’s energy demand and eco-mobility issues. 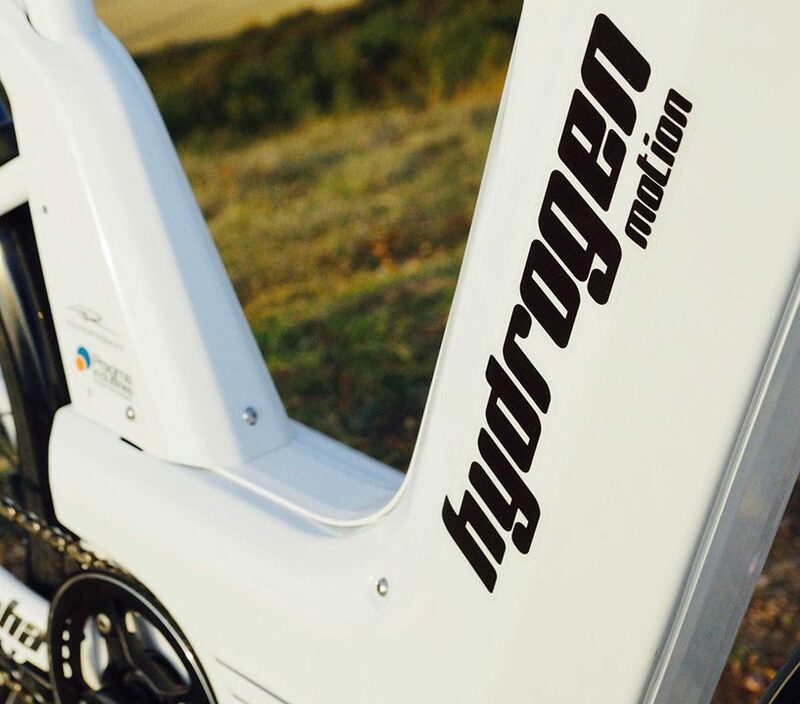 the fuel cell and hydrogen storage integrated inside the alpha 2.0 delivers an unrivalled range of 100km on a single charge. 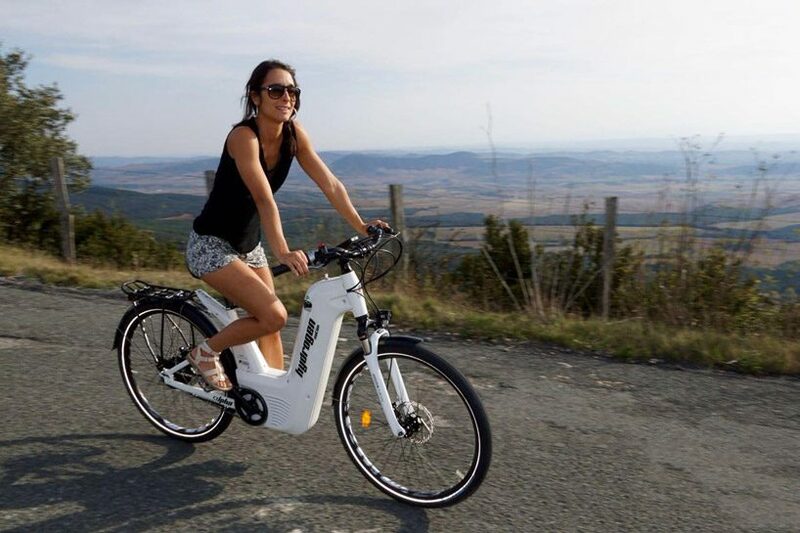 whereas battery-powered pedelecs are adversely affected by low temperatures, alpha 2.0 provides constant range and performances in every weather conditions. 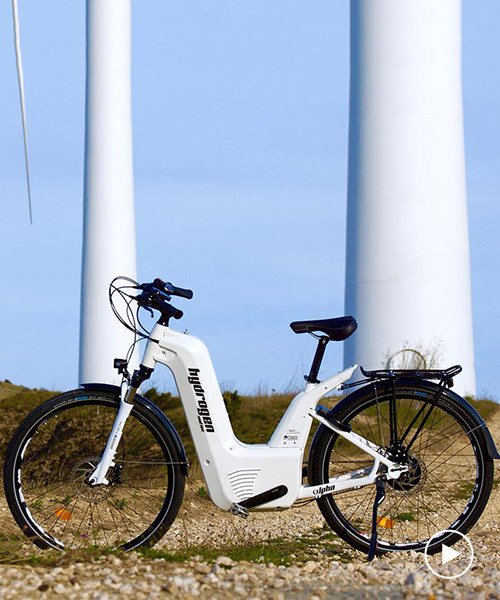 equipped with a best-in-class H2 gauge, it accurately indicates the remaining energy to the user. 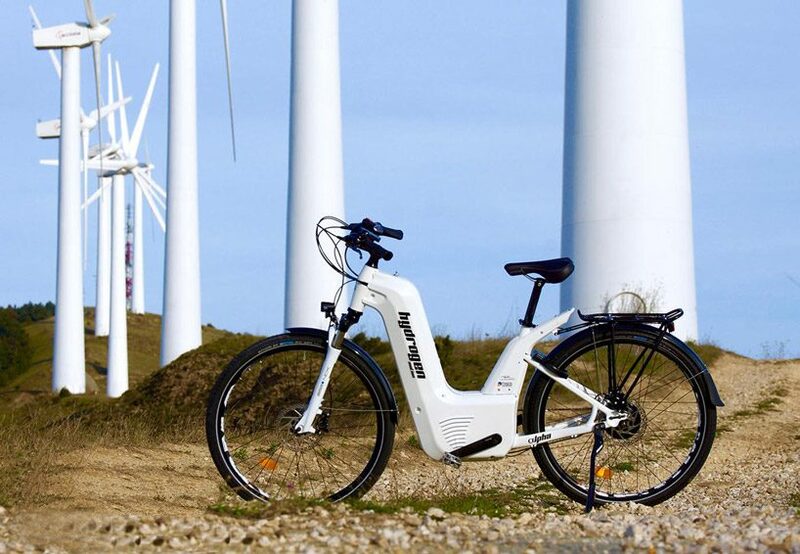 compared to conventional electric bikes, αlpha is refilled with hydrogen in only 2 minutes using the filling station, while standard e-bikes take more 3 to 4 hours to be fully charged. pragma industries’ partner atawey has developed H2 spring filling station for αlpha. it produces hydrogen from water and electricity (water electrolysis). the hydrogen is stored and compressed before being refilled into αlpha hydrogen tank.